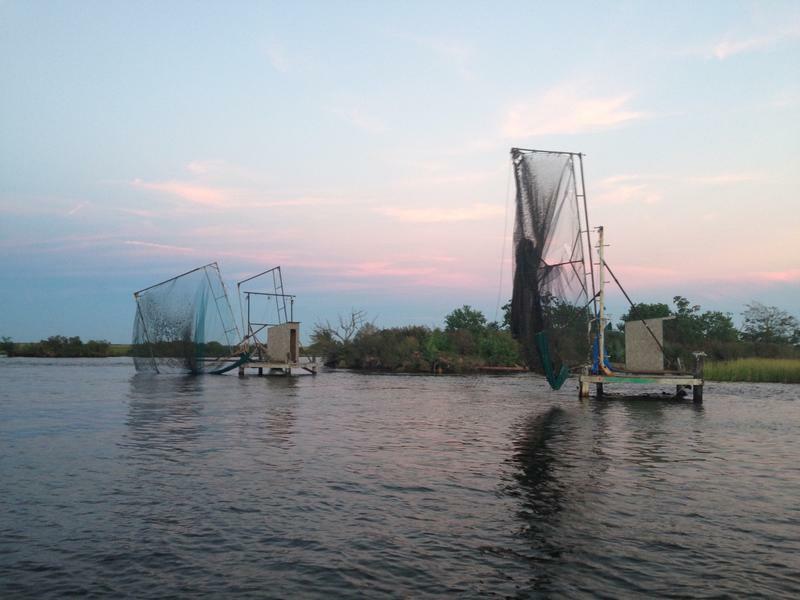 As the five-year anniversary approaches later this month of the BP oil spill, the Environmental Defense Fund is gearing up for monitoring how restoration money is used to repair damage. The Restore Act sets aside 80 percent of the still-undetermined billions of dollars in fines BP will be ordered to pay in Clean Water Act fines. Some projects are already drawing critics. The Gulf Restoration Network is suing to block the money from being used for an Alabama convention center. Natalie Peyronnin is director of science policy for the Environmental Defense Fund. The group has not singled out a Louisiana project. Gulfport, Mississippi, needs to find up to $80 million to finish an aquarium development, and is banking on funding to come from the Restore Act. Earlier this month, the Wetlands Youth Summit took place at the South Louisiana Wetlands Discovery Center in Houma, Louisiana. High school students interested in the challenges gulf coast communities are facing came together to learn from each other, and talk solutions. The #ListeningCoast teamed up with the summit to see what these teenagers are most concerned with, and whether or not they see themselves living on the coast later on down the road. The Disaster Resilience Leadership Academy at Tulane University received $1.4 million from the BP Gulf of Mexico Research Initiative to fund research about impacts of the 2010 oil spill in Louisiana and Alabama. This three year program will focus on three coastal communities. 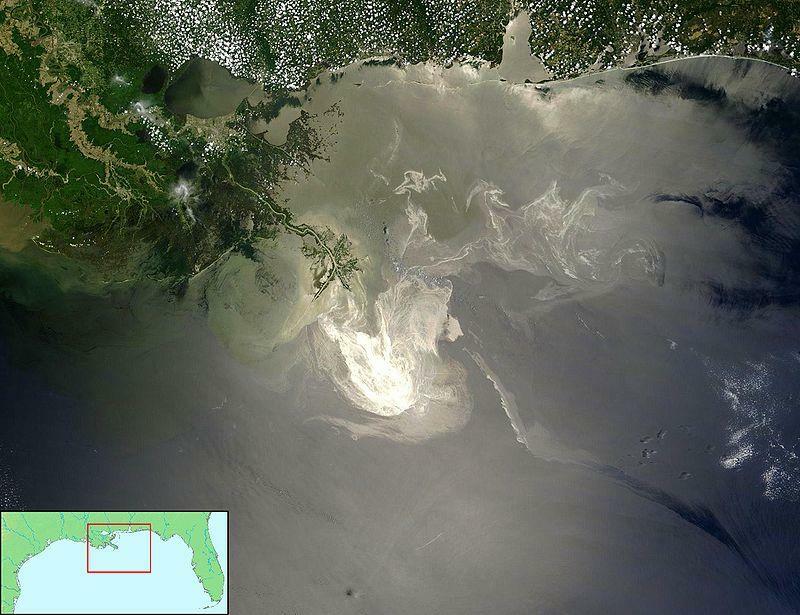 Two areas in Louisiana and one in Alabama will be selected to study the impact of the oil spill.